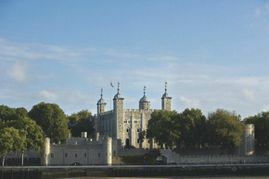 An iconic staple of the London skyline, the Tower of London has been part of British history since the time of William the Conqueror, the centrepiece of the fortress he had built. Used as both a palace and a prison, his succeeding monarchs added to the building to make it what it is today. 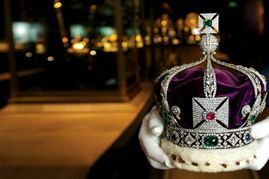 The Tower of London houses the world famous Crown Jewels, the largest collection of the British Monarchy’s gems in the world. There are 23,578 gems on display, including the Imperial State Crown. That particular item is made up of 2,868 diamonds, 273 pearls, 17 sapphires, 11 emeralds and 5 rubies. On display since the 17th century, this incredible collection is the highlight of any trip to London. 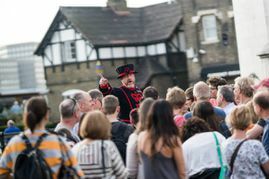 On your visit, be sure to visit The White Tower, take a tour with a Beefeater (officially named a Yeoman Warder) and see the Tower Green, the site of many executions throughout London’s history, including Henry VIII’s wives Anne Boleyn and Katherine Howard. There are also six ravens at the Tower of London who act as guards, keeping a watchful eye on the surroundings to ensure the Tower and the city of London are not attacked. From Spring 2018, explore the Tower’s fascinating history as one of the country’s most infamous prisons. The Bloody Tower will tell the story of “high status” prisoners such as Sir Walter Raleigh, whilst an introductory exhibition at the Beauchamp Tower will reflect on the emotional responses to imprisonment conveyed through the Tower’s incredibly preserved prisoner graffiti. 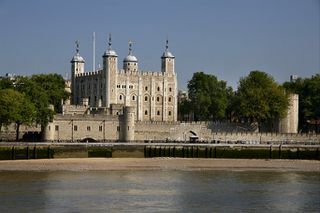 Please note that the Tower of London will open at the later time of 10:00am on Thursday, 28th March 2019.